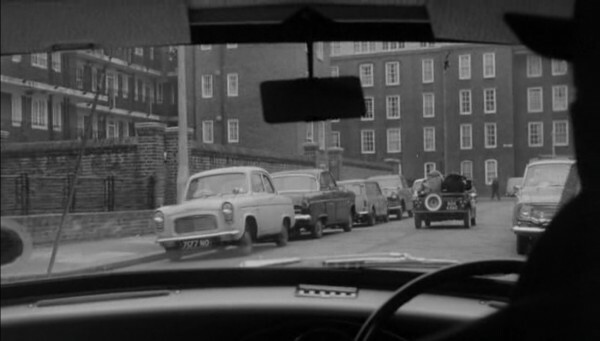 IMCDb.org: 1958 Ford Anglia [100E] in "Catch Us If You Can, 1965"
Essex registration series commencing 3/58 and ending 8/58. Mesh pattern grille introduced October 57, Popular 100E commenced September 1959. 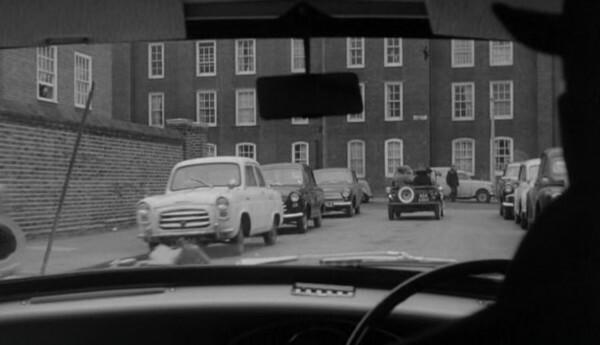 The dates, and the plated waistline moulding, would therefore suggest that this is a 100E Anglia.